The already popular VStream windscreen has been elevated to an even higher level! 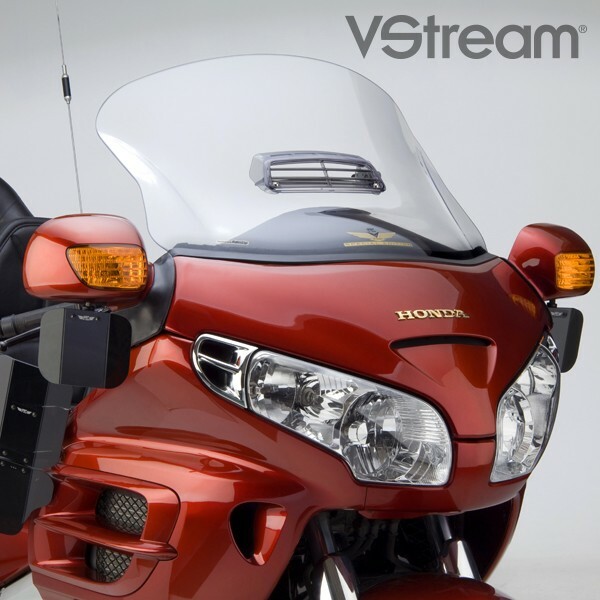 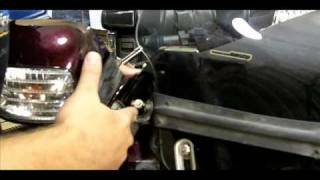 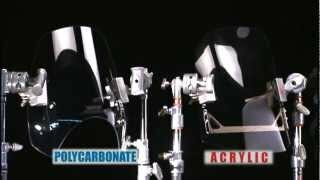 Introducing the new VStream® Special Edition for Gold Wing® riders! 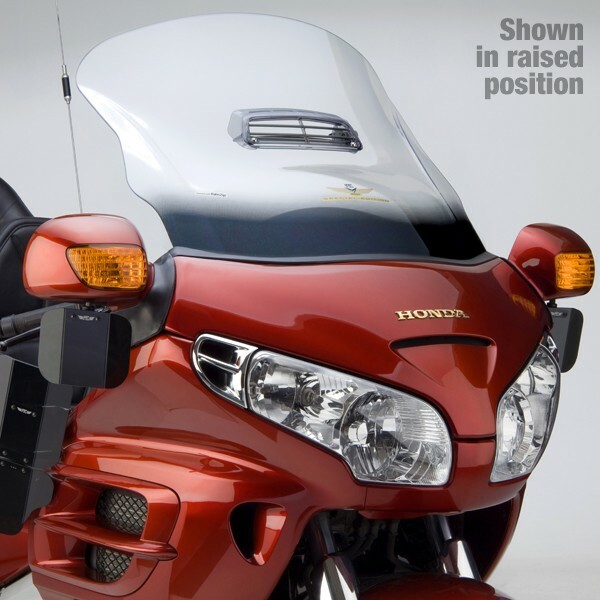 Photos cannot capture the comfort level and touring pleasure you'll enjoy with this windscreen. 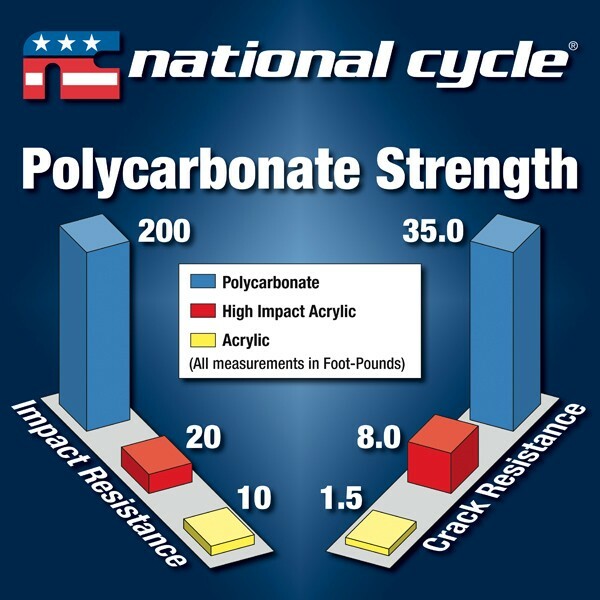 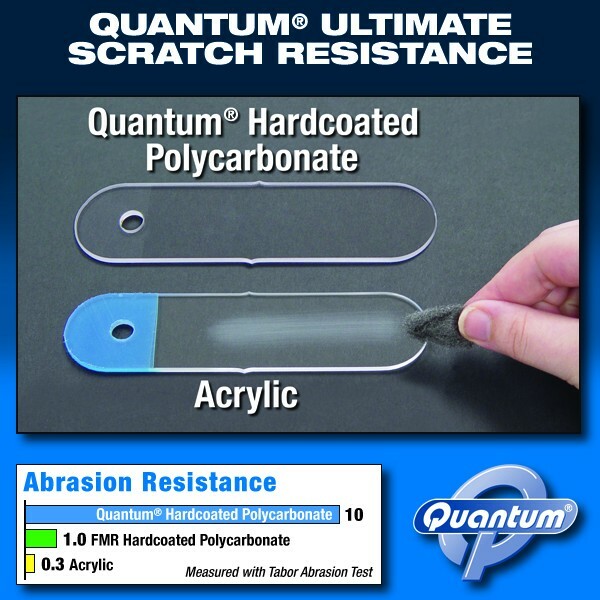 For rock-solid stability at all speeds, we made the Special Edition from 6.0mm thick polycarbonate to reduce vibration and flex common with thinner windshields. 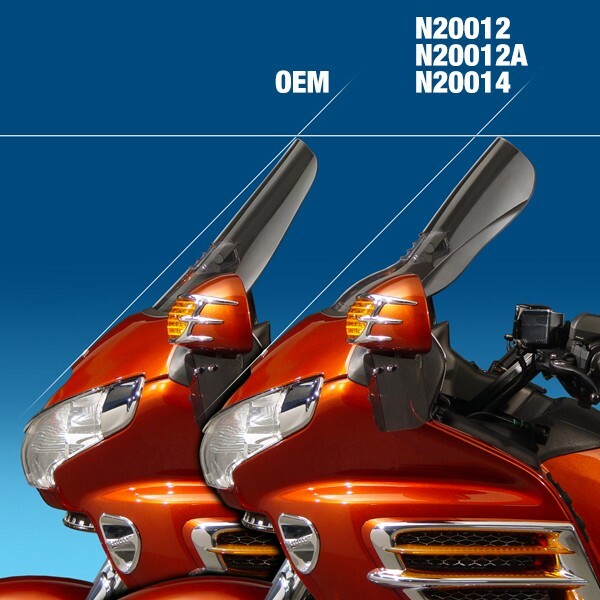 The VStream Special Edition is Quantum® Hardcoated for unbeatable scratch resistance, like our other Gold Wing windscreens. 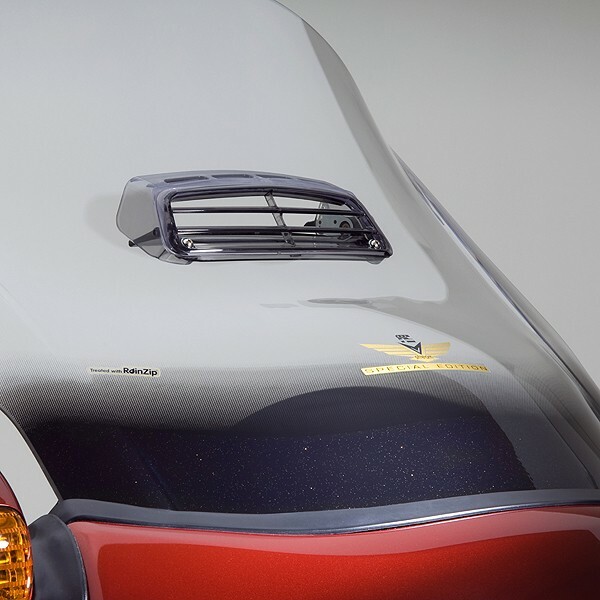 But the Special Edition also has our exclusive RainZip® treatment pre-applied! 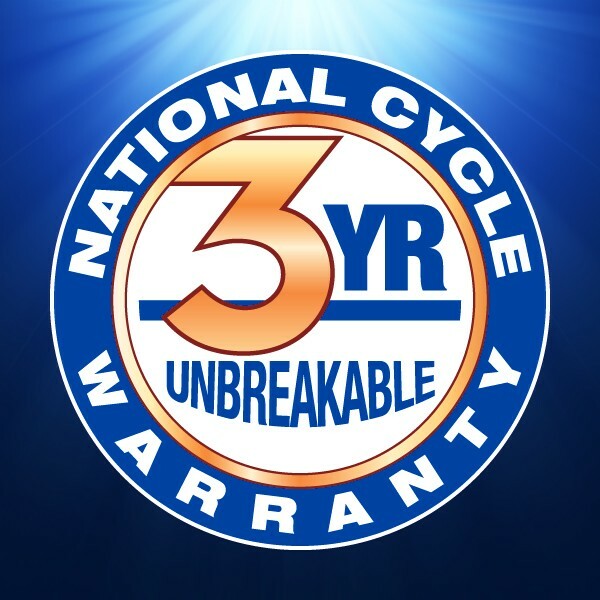 When riding in the rain, water will quickly bead up and simply blow away. 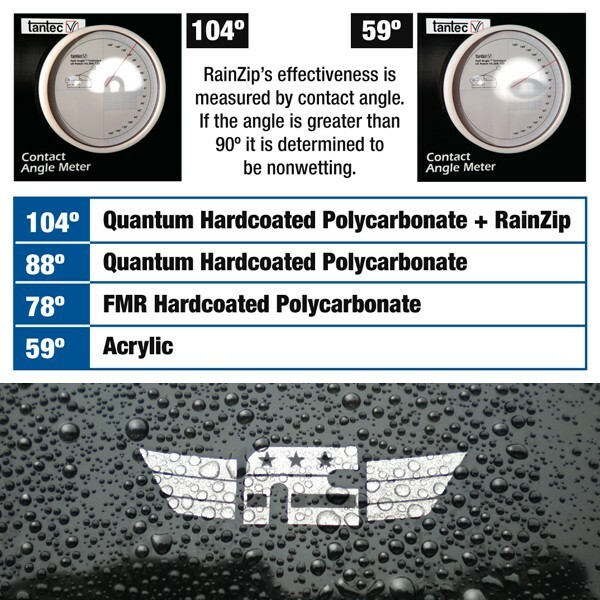 RainZip makes rainy rides a lot sunnier! 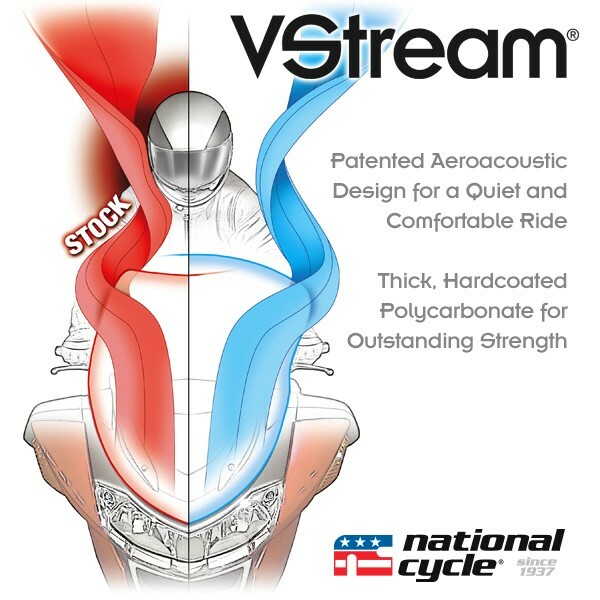 VStream® Special Edition Review by Michael C.